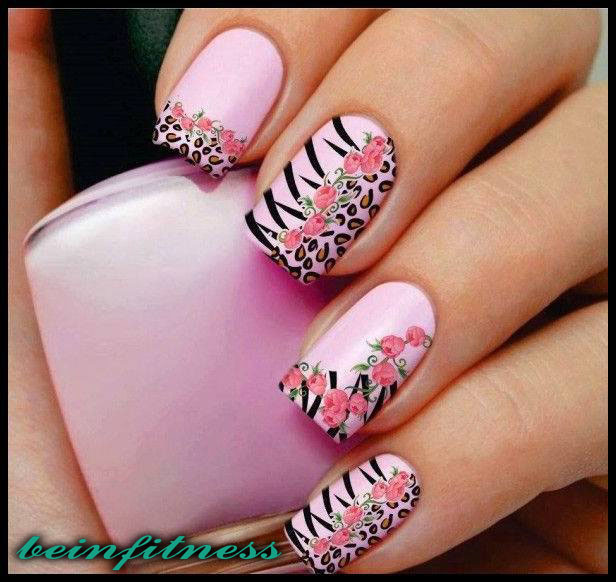 A great manicure immediately makes you look more pulled together, but can be difficult to preserve especially when you are chipping them at the gym. Try these 10 tips to keep your manicure looking great longer. Long nails are more prone to chipping and cracking than short, professional-length ones. Try nails not more than a quarter inch past your fingertips. Apply polish to nails that have been cleaned with a cotton swab dipped in nail polish remover. Any oil or lotion left on the nail bed prevent Polish fixing the nail and cause peeling in a day or two. Even if you are in a hurry! A color base coat specially formulated glaze gives something to hold on to what lasts longer. Wipe one side of the nail brush against the neck of the bottle to prevent the excess lacquer is removed. Then sweep the brush until the length of the nail in thin coats. Thick coats of polish bubbles and Peel. Manicure experts say that giving polish some time to dry before applying a second coat allows the first coat to form a better grip on the nail. The second coat will then attached to the first. During varnishing, sweep a bit across the edge and below the tip of the nail. This "wraps" at the end, minimizing chipping. Old nail polish changes consistency and becomes thick and gloopy. This means no resilience of the new Polish. If you can't bear to toss your favorite old bottle, add a little of polish thinner (no solvent) to make it more flexible. Immersing your hands in water for long periods can cause the enamel to lift the nail, shortening the life of your manicure. Wear rubber gloves when you are washing dishes, and keep quick showers for 10-15 minutes. It is the number one way to ensure your manicure lasts. Sweep on a coat daily to increase your nail polish's staying power.